On the back of its full-year financial results (hitting record profits of $1.9 billion and revenues of $10.4 billion), Sky has detailed a number of updates to its mobile apps, which will see kids TV shows come to its Sky Go app and remote control features included its Sky+ iPad offering. From today, smartphone and tablet users will be able to watch shows including Spongebob Squarepants and Ben10 on demand using the Sky Go app on iOS and Android. The Cartoon Network, the Disney Channel and Nickelodeon are on board, delivering eight TV children’s TV channels in total. Next month, Sky will also switch these eight channels ‘live’, ensuring that they can be enjoyed on-demand or watched as they air, along with 24 other live channels. This is in addition to on-demand content from Sky’s sport, movie and lifestyle channels, which came to its iOS and Android apps earlier in the month. Moving to offer more second-screen interaction, Sky will update its Sky+ iPad app to include remote control functionality, allowing viewers to pause and rewind content by swiping their iPad screen. 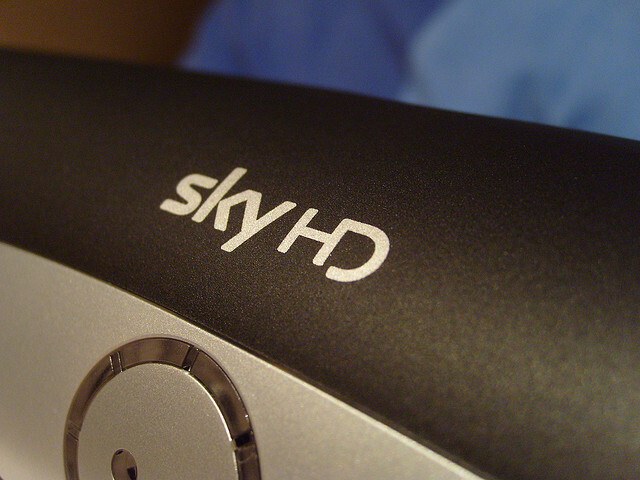 It will include a Sky+ HD planner, ensuring shows can be added or deleted on a Sky box without interrupting what is being watched at the time. Channel 5 content is also coming to Sky Anytime+, adding to catch-up content from the BBC and TV, allowing Sky customers to watch back content from the three major TV networks using their broadband connection. Think BBC iPlayer, but it is played back via your Sky box. Sky now counts 10.6 million customers, reaching 28.4 million subscriptions. With a sixth of the UK’s population now subscribing to Sky in some form, the company has pushed ahead with its plans to take its offering mobile, delivering both live and on-demand content for customers no matter where they are.